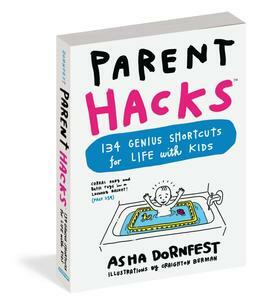 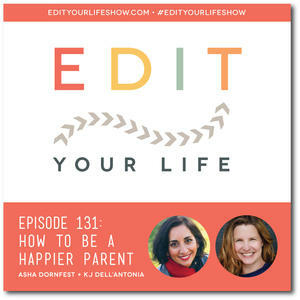 I interview KJ Dell’Antonia, author of the new book HOW TO BE A HAPPIER PARENT: Raising a Family, Having a Life, and Loving (Almost) Every Minute. 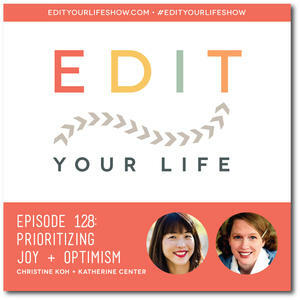 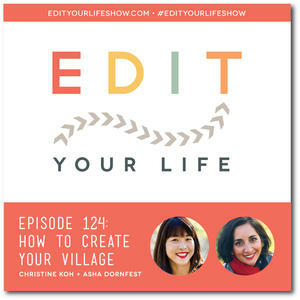 Christine interviews novelist Katherine Center, author of the instant New York Times bestseller, HOW TO WALK AWAY. 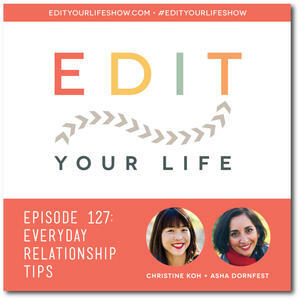 Christine and I share 8 tactics that will help you make everyday communication tweaks to navigate the changing variables of your relationship.